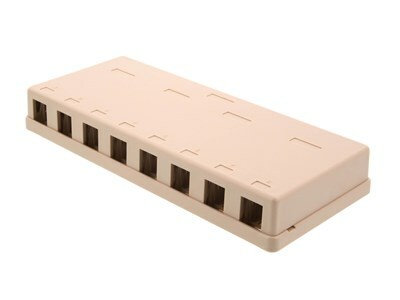 Networx® Suface Mount Boxes offer a great soluion for almost any type of voice or data installation. 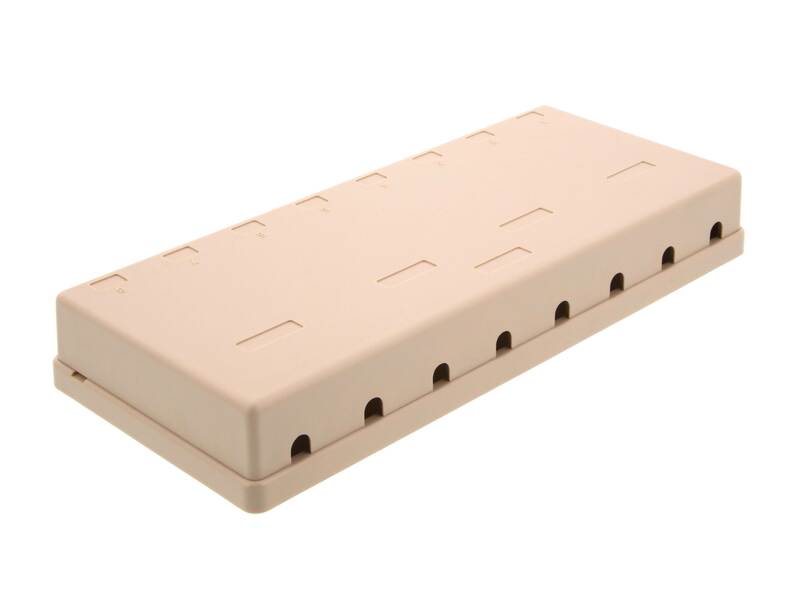 Keep your data and voice jacks protected by using a Networx® Surface Mount Box. 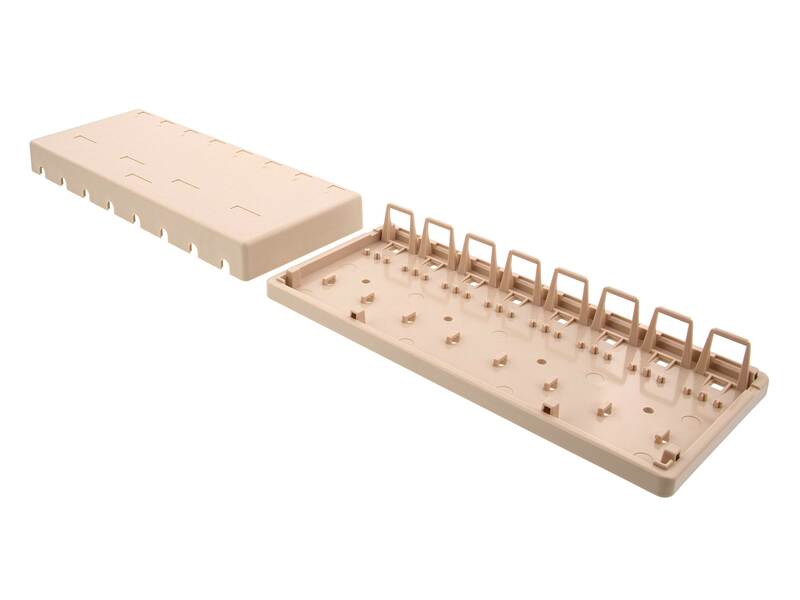 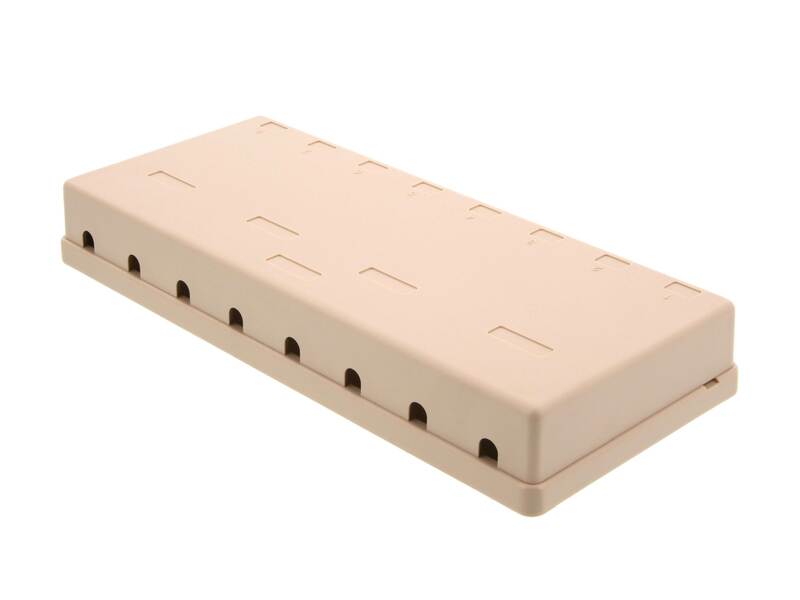 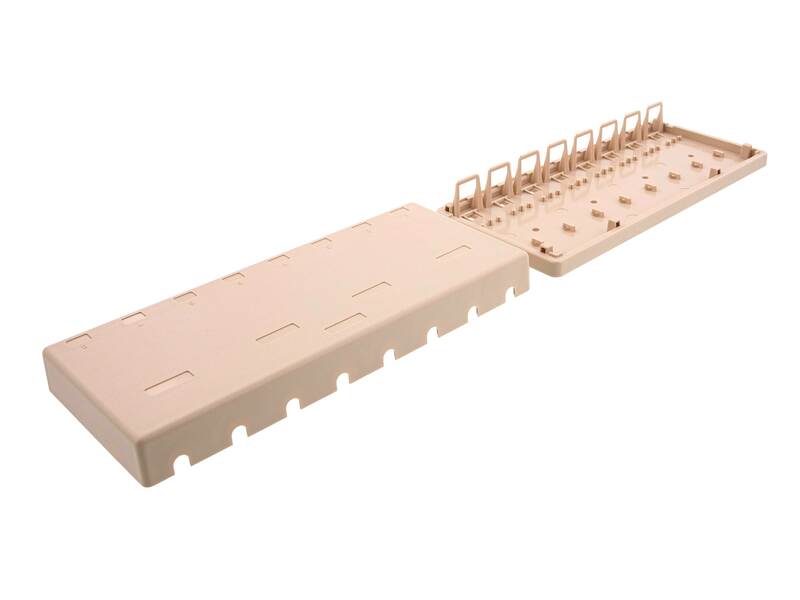 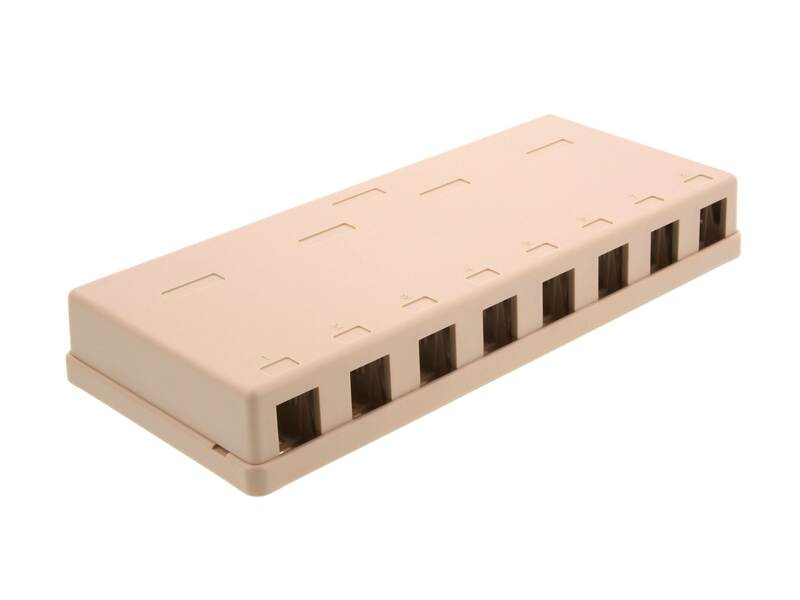 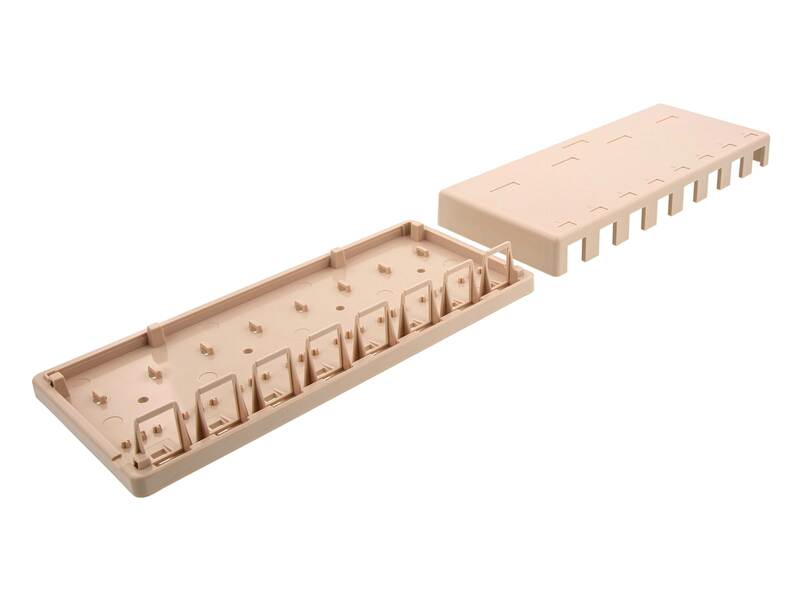 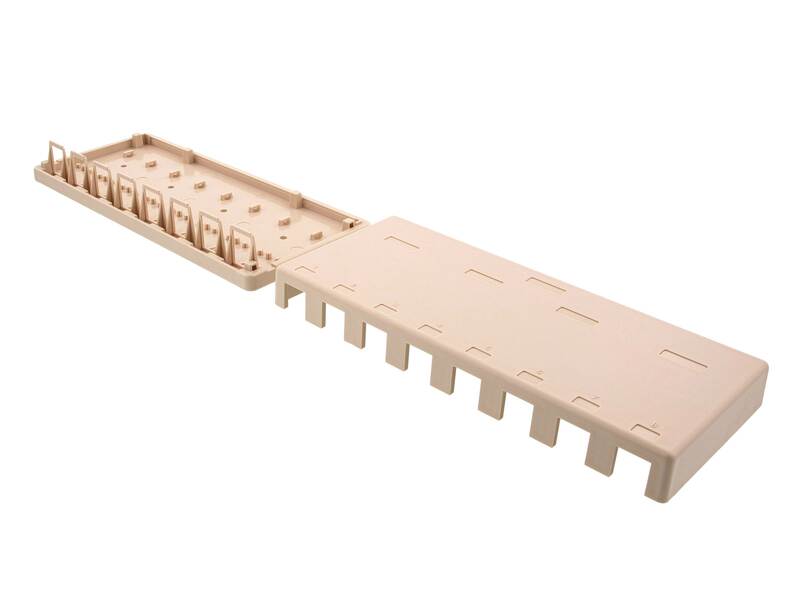 Available in 2 Colors (Ivory, White) Networx® Surface Mount Boxes offer a modular solution and can be used in conjunction with any Networx® Keystone Jacks.